Combined Kenya And Tanzania Adventure Budget Camping Safaris/ Kenya Safaris / Tanzania Safaris/Small Group Safaris/Small Group Adventures/Group Holidays /Group Safaris. 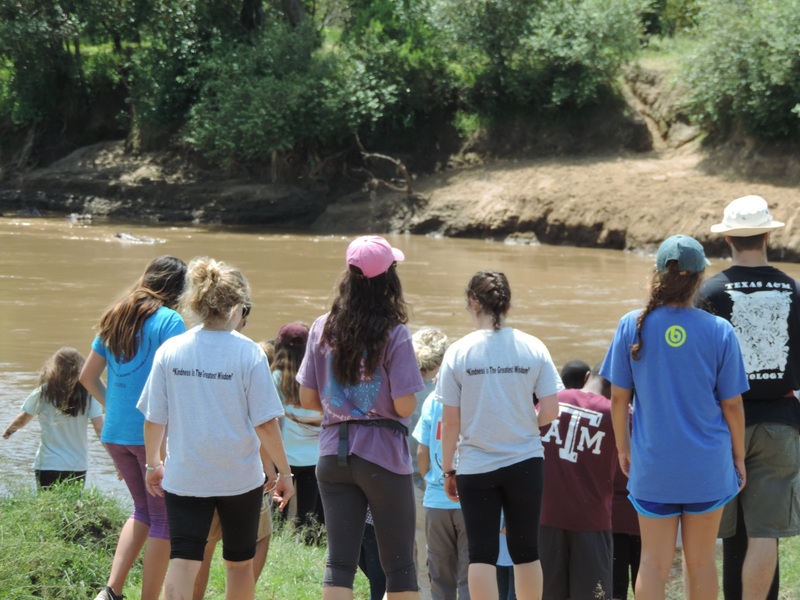 YHA-Kenya Travel Kenya Tanzania Adventure Budget Camping Safari. 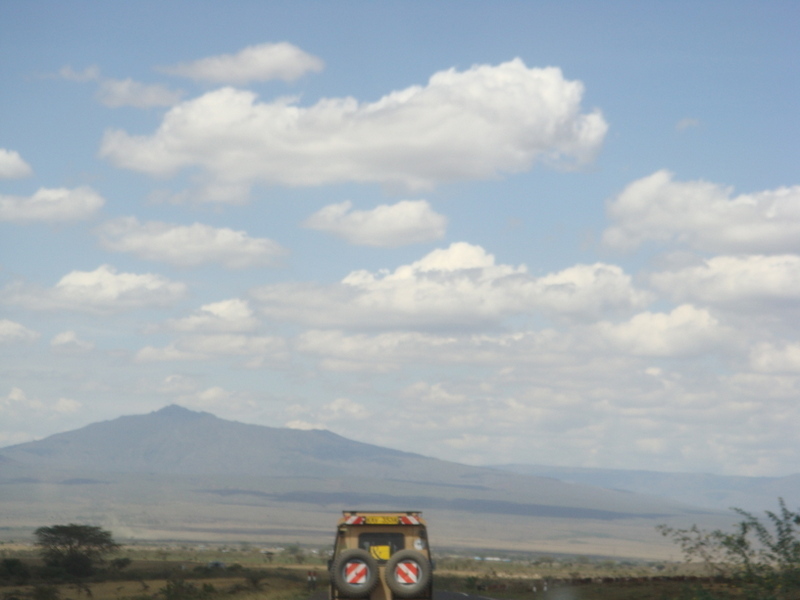 Day 1: Drive From Nairobi City To The Lake Nakuru National Park Kenya. 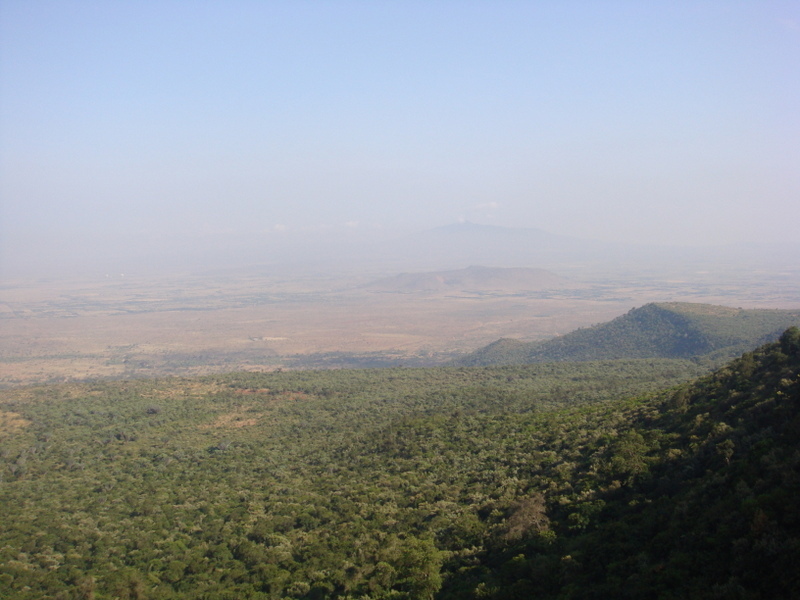 Pick up from your hotel in Nairobi at 7.30 am for briefing and head southward to the viewpoint of the Great Rift Valley with a brief stopover to view the escarpment, continue north to Nakuru Town then proceed for a game drive in Lake Nakuru National Park which is a shallow soda lake with a beautiful scenery and also home to a sizeable number of flamingos and other species of birds, packed lunch is served in the park followed another extensive afternoon game drive with packed lunch served in the park. Dinner and overnight in at a budget hotel in Nakuru. 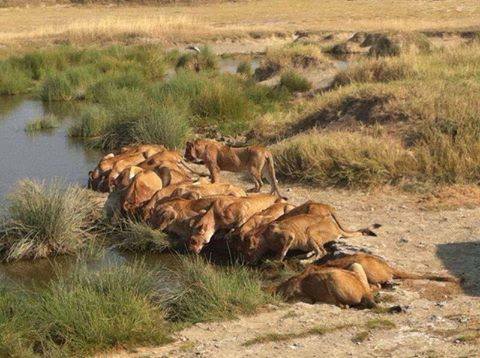 Tour Type: Kenya -Tanzania Budget Adventure Camping Safaris. Main destination: Lake Nakuru National ParkKenya. Accommodation: Budget Hotel Nakuru, Kenya. 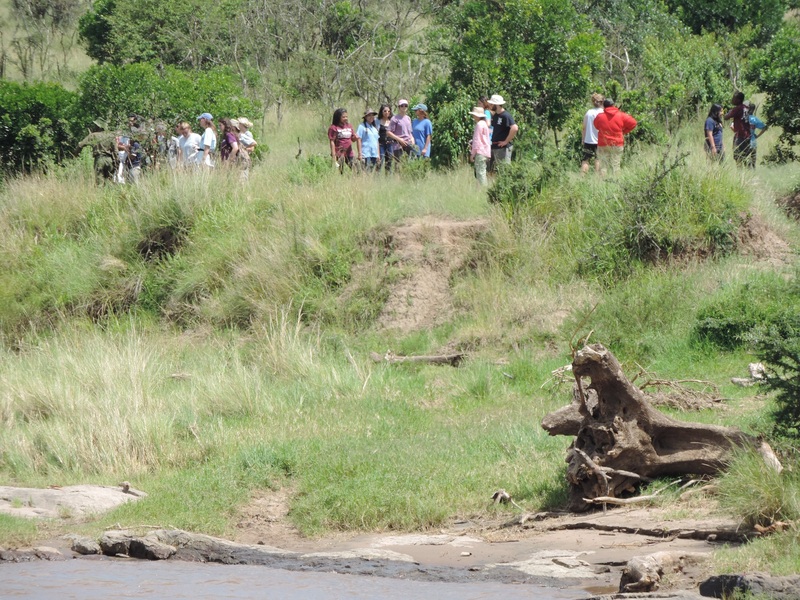 Day 2: LeaveThe Lake Nakuru National Park For Maasai Mara National Game Reserve Kenya. After breakfast, we head further south to Narok a small Maasai town then to the Maasai Mara for lunch at the camp followed by an introductory afternoon game viewing to see the many animals that inhabit this unique reserve return to camp for dinner and overnight. Accommodation: Tented Budget Camp Masai Mara Kenya. 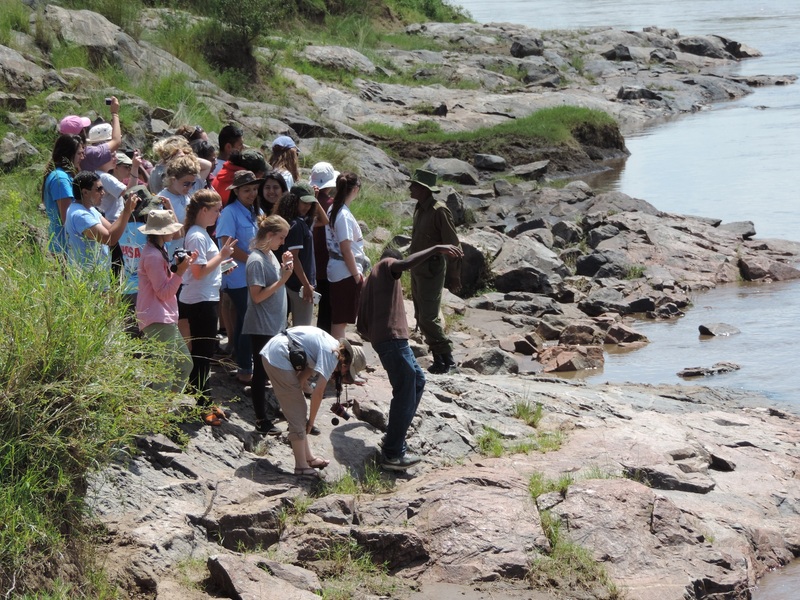 Day 3: Explore Maasai Mara National Game Reserve. 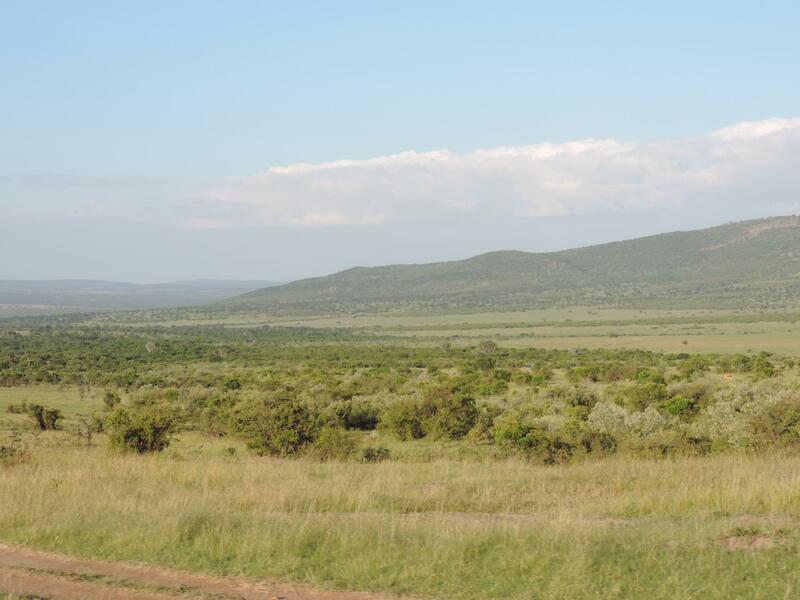 A full day spent game viewing across the rich, tree studded grassland and rolling hills. The famous Mara is renowned for its great herds of plain game, black-maned lions leopard and cheetah but also contains numerous elephant and Virtually every type of wildlife to be found in Kenya. All meals and overnight in the camp. 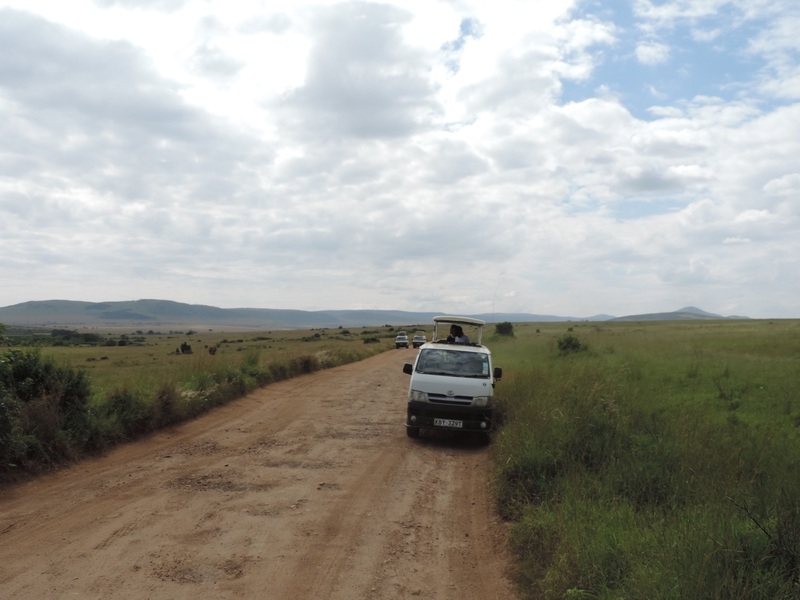 Main destination: Budget Safari Masai Mara National Game Reserve. 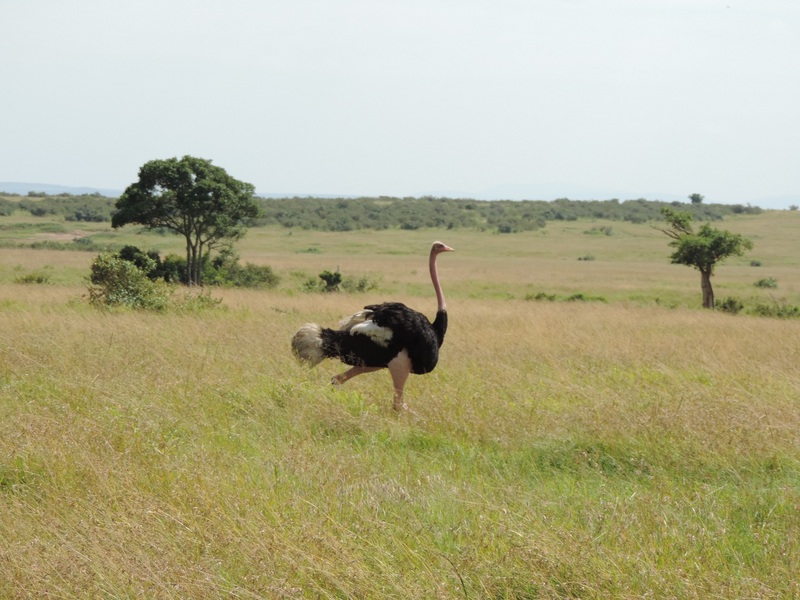 Day 4: Leave Maasai Mara Game Reserve Kenya For Serengeti National Park Tanzania. After early morning breakfast, we leave the camp and drive through the southern part of the Maasai Mara game reserve viewing the game as we drive to the Tanzanian border at Isebania for lunch. 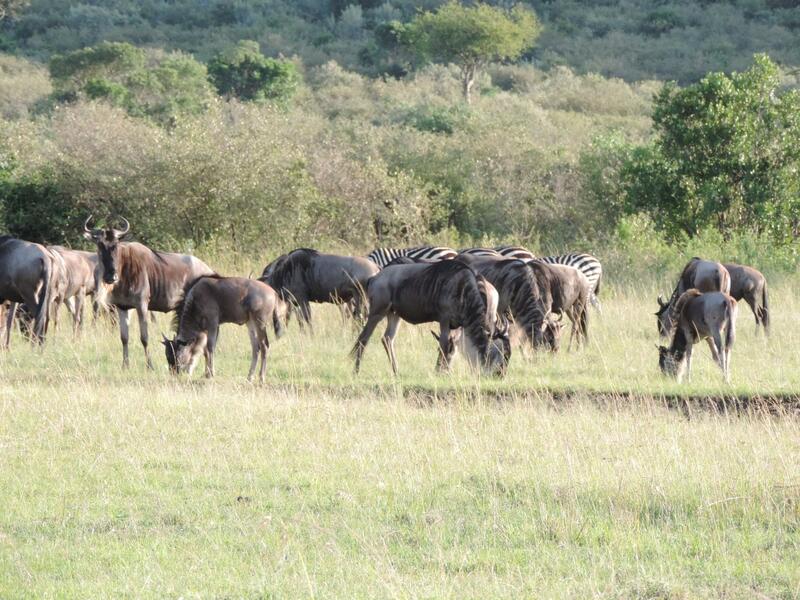 After lunch continue driving to enter Hemingway Serengeti plains with afternoon game drive on arrival. Dinner and overnight at the campsite. Main destination: Serengeti National Park Tanzania. 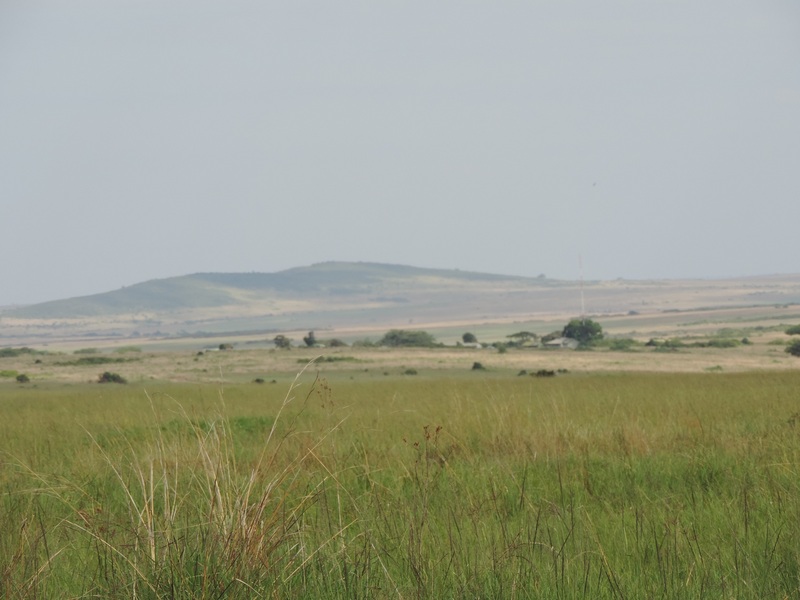 Accommodation: Budget Tented Camp Serengeti Tanzania. 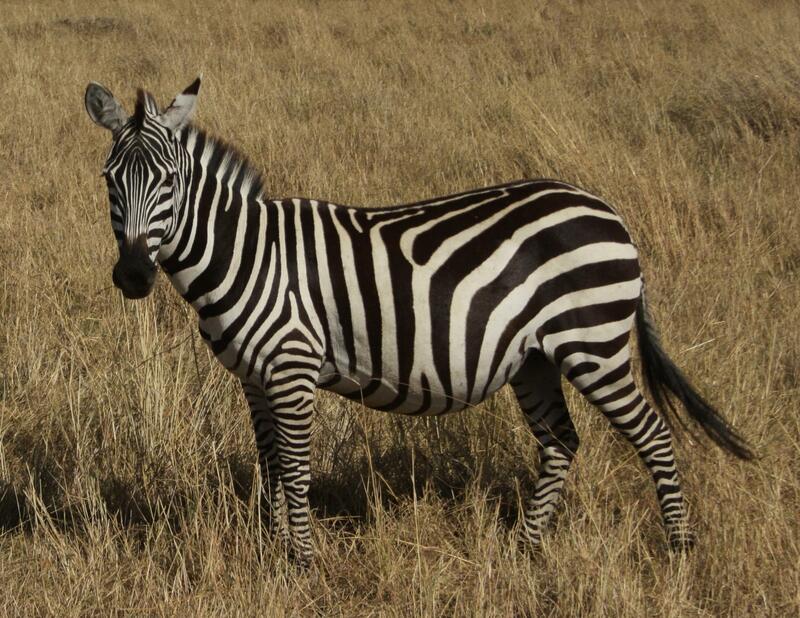 Day 5: Explore Serengeti National Park Tanzania. 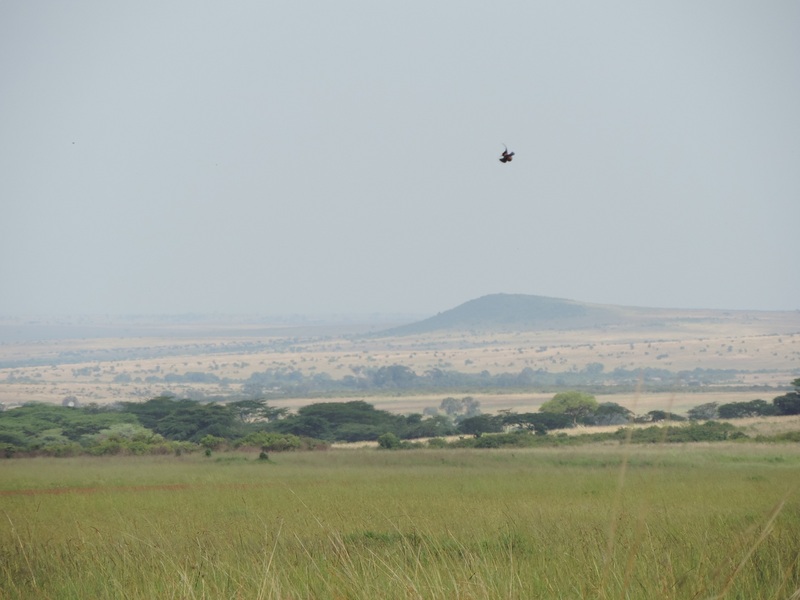 Morning and afternoon game drive in the Serengeti with a lunch and leisure break at the lodge or campsite in the mid-afternoon.The term ‘Serengeti’ means endless plains in Maasai language. 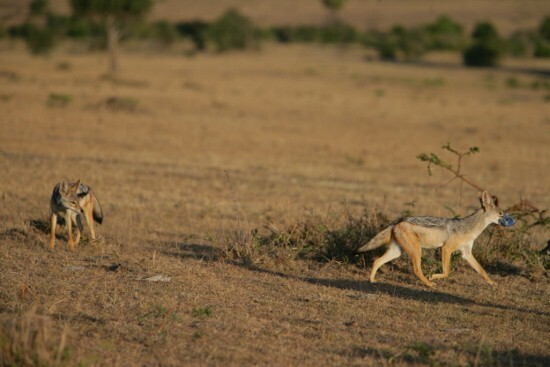 In the central plains, there are carnivores like, leopards, hyena and cheetah. This park is normally the scene of the annual migration of the wildebeest and zebras, which occurs between Serengeti and Kenya's Maasai Mara game reserve. Eagles, Flamingos, duck, geese, and vultures are among the birds that can be seen in the park, Dinner and overnight in your campsite. 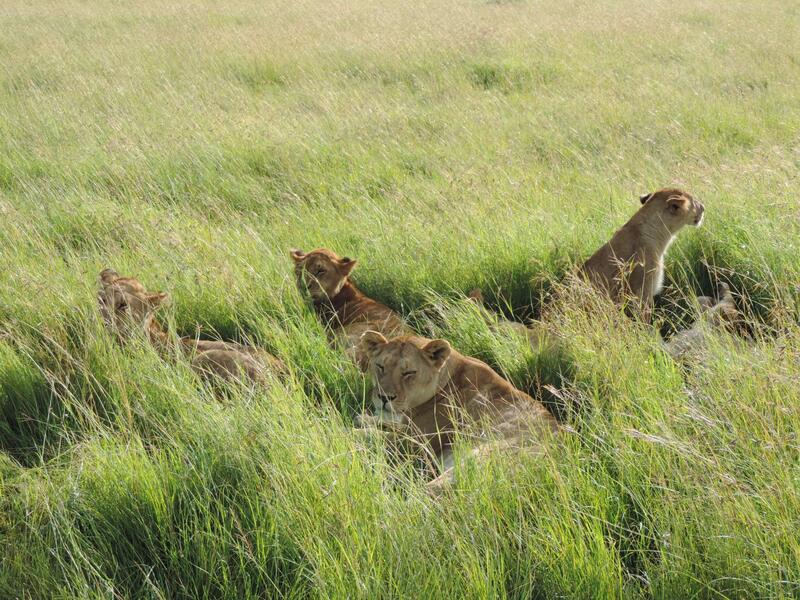 Main destination: Explore Serengeti National Park Tanzania. 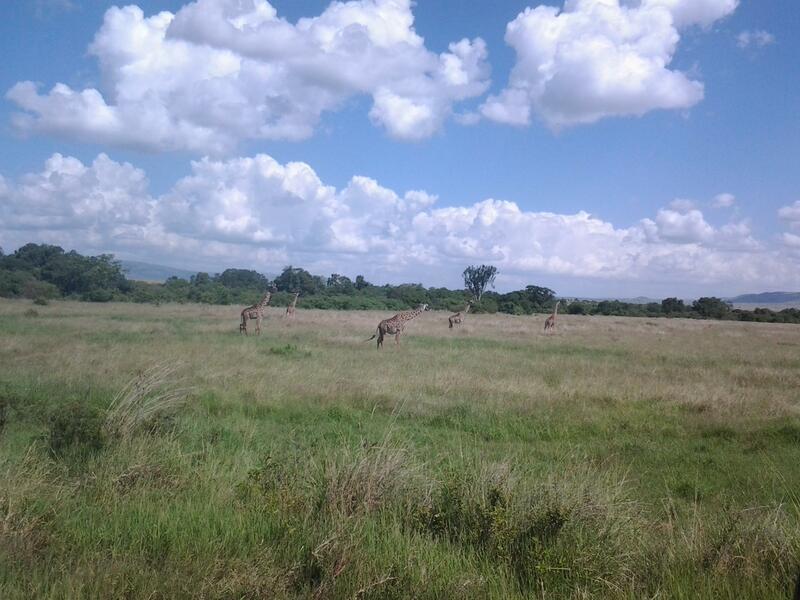 Day 6: Leave Serengeti National Park For Ngoro Ngoro Crater. After breakfast leave the camp for a further morning game drive in Serengeti National park followed by departure for Ngoro Ngoro crater for lunch. After lunch descends 2000 ft. (670m) into the crater floor for full day crater tour with a break for lunch at Ngoitoktok springs picnic site. 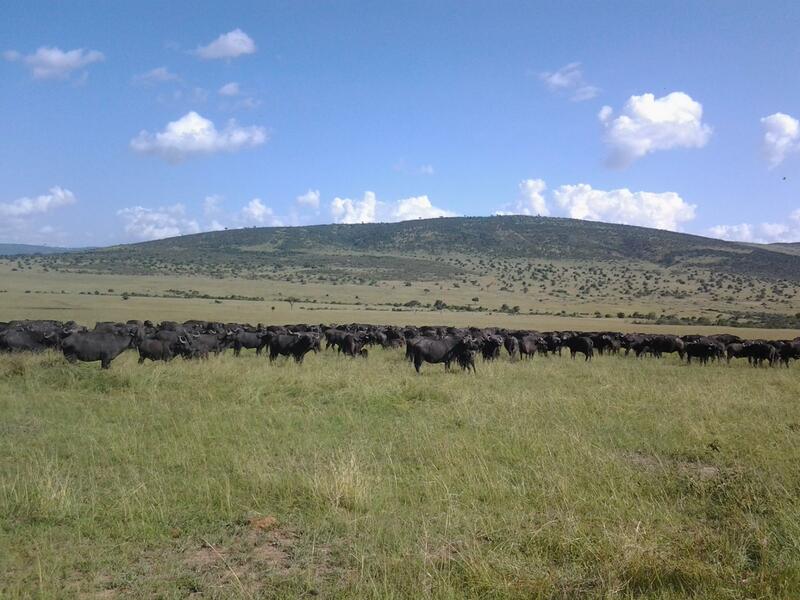 Black manned lions, rhinos, buffaloes, elephants and other grazing animals abound. Evening game drive, return to Ngoro Ngoro wildlife campsite for dinner and overnight. Main destination: Ngoro Ngoro Crater Tanzania. 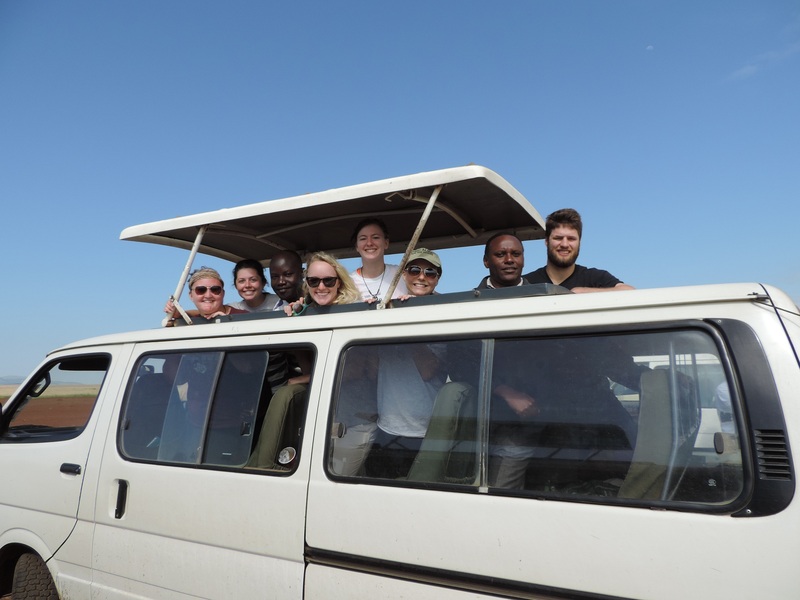 Day 7: Depart Ngoro Ngoro Crater For Lake Manyara National Park. After breakfast leave Ngoro Ngoro crater for a drive to Lake Manyara National Park arriving for early lunch followed by an extensive afternoon game drive to see the many animals that inhabit this unique park. Dinner and overnight at the campsite. 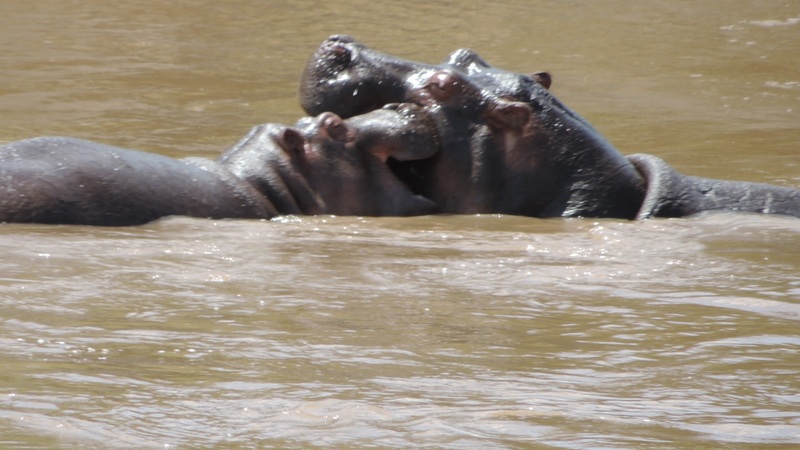 Main destination: Lake Manyara National Park Tanzania. 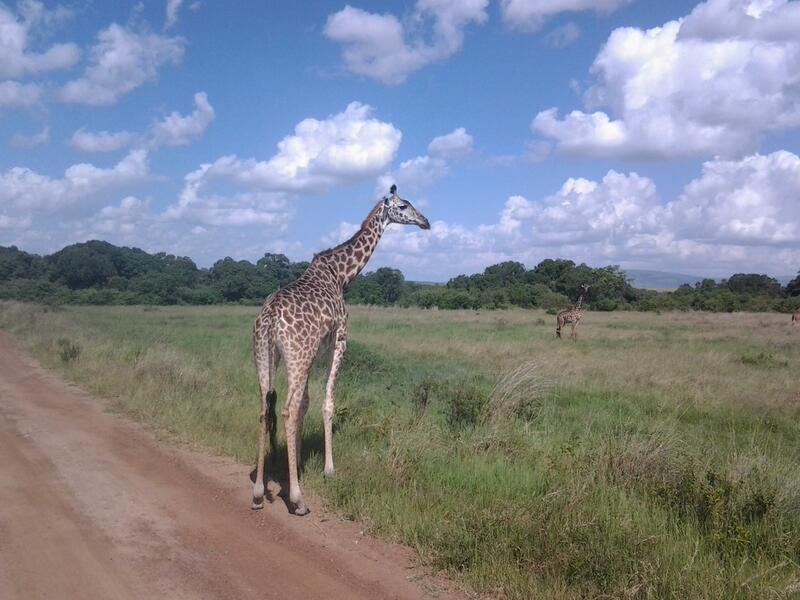 After breakfast and morning game drive, you leave Lake Manyara for a drive to Arusha where your adventure budget camping safari ends with great memories.